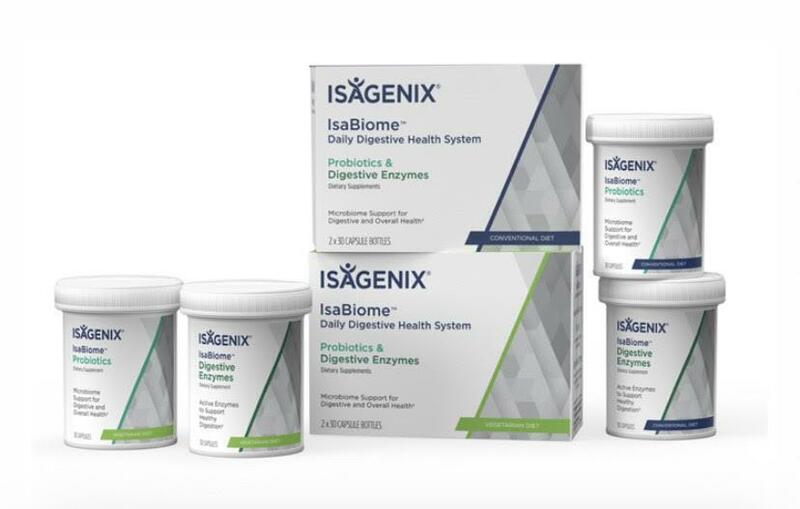 A BRAND NEW breakthrough product was just released into the world with our company for a healthy GUT. Do you feel bloated a lot or can’t process some foods the way you used to? We now have the digestive enzymes and a probiotic blend for both vegetarians and those who follow a more conventional diet. 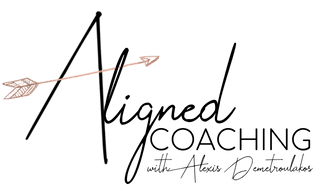 This is a GAME CHANGER because gut health is key to critical facets of health: brain, hair, skin, digestion, and even weight loss and maintenance! As with all of our products, these have been formulated for ultimate purity and effectiveness using only the best in nutrition research and science. You can grab yours NOW. Results you can’t get anywhere else.